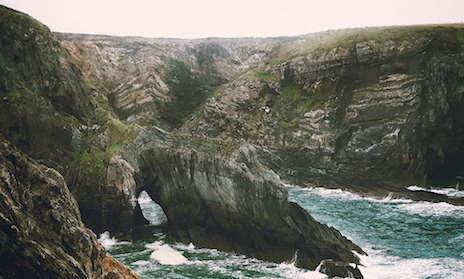 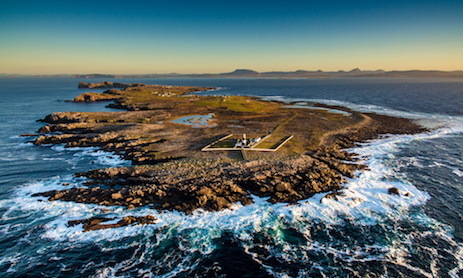 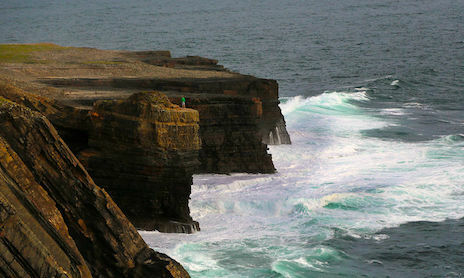 Are you a true Jedi of the Wild Atlantic Way? 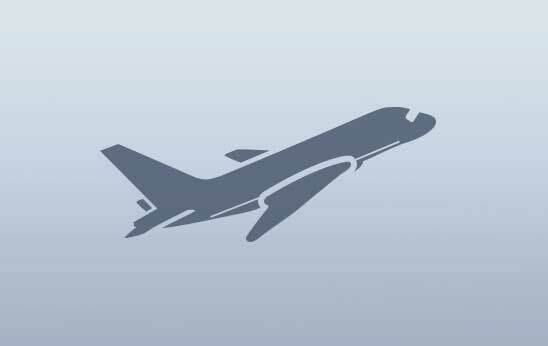 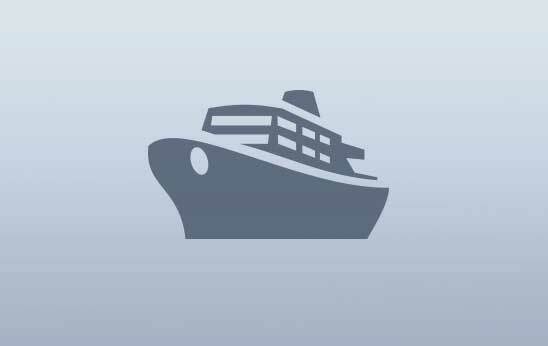 Test your knowledge here... and good luck! 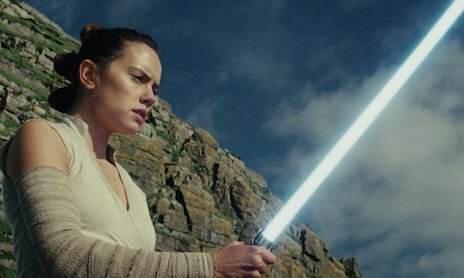 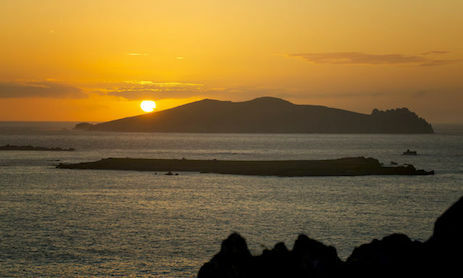 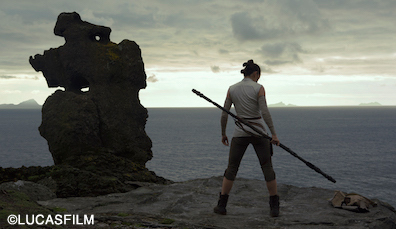 On which of these islands did Rey finally come face-to-face with Luke Skywalker? 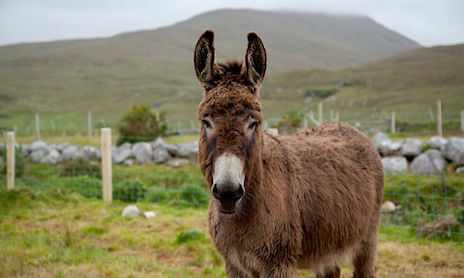 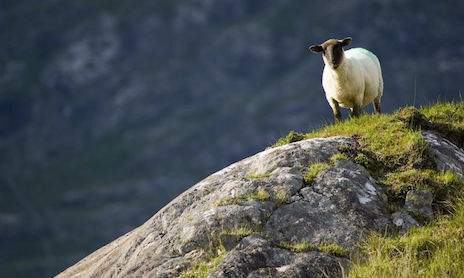 Can you guess which of these creatures is not native to the Wild Atlantic Way? 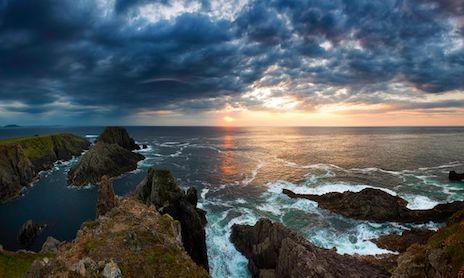 Pick out the dramatic northern headland where Star Wars: The Last Jedi was filmed. 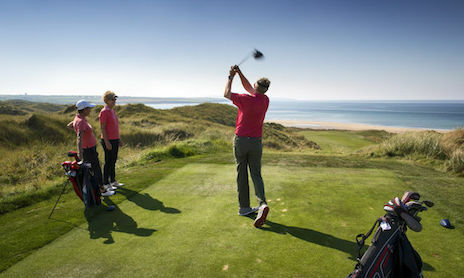 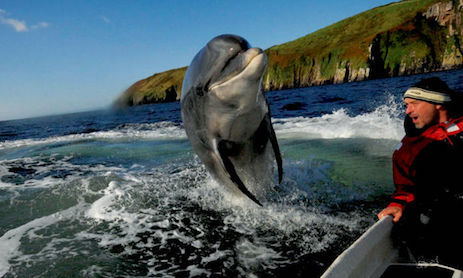 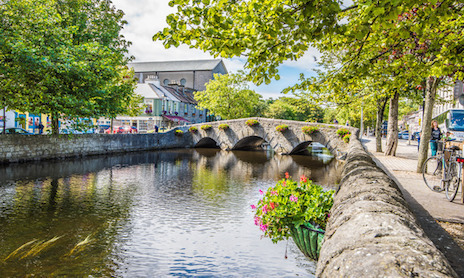 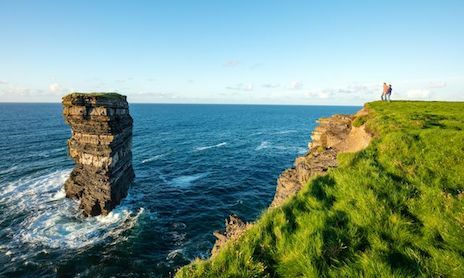 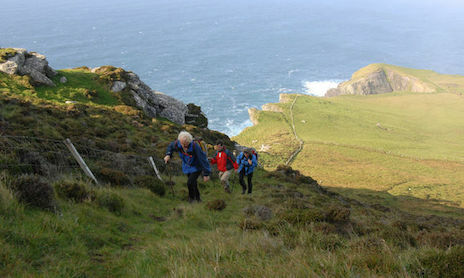 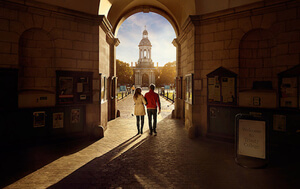 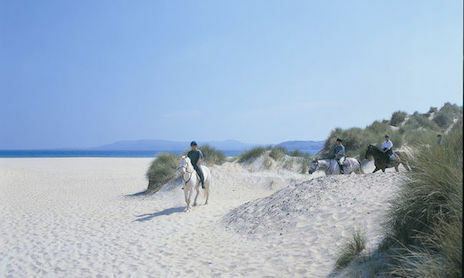 Which of these activities will you NOT be able to enjoy along the Wild Atlantic Way? 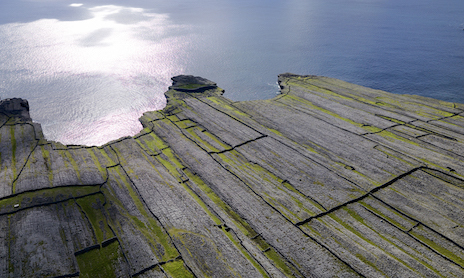 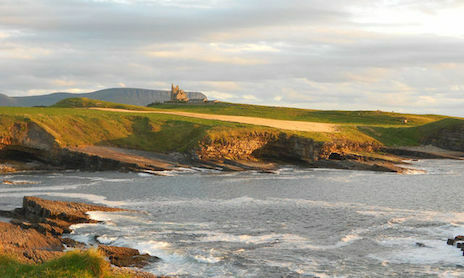 Guess the famous County Clare landscape that inspired the Star Wars location scouts? 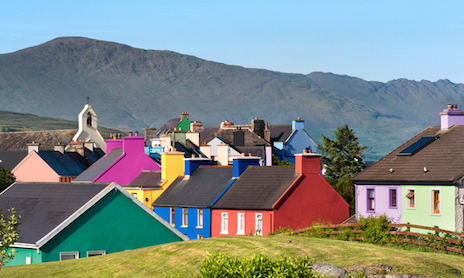 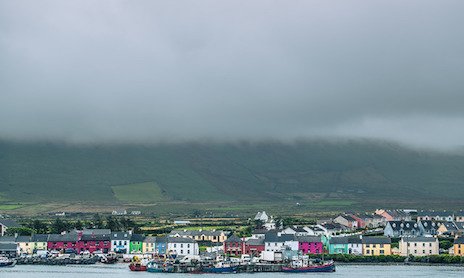 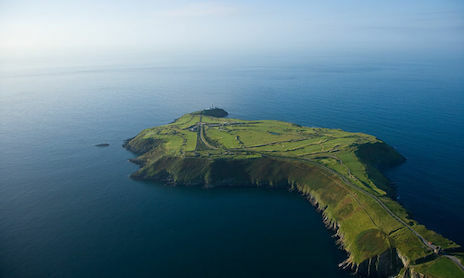 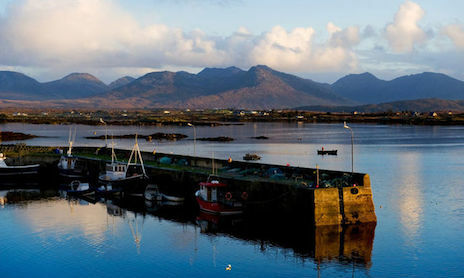 Which of these Wild Atlantic Way towns hosted the Star Wars cast and film crew? 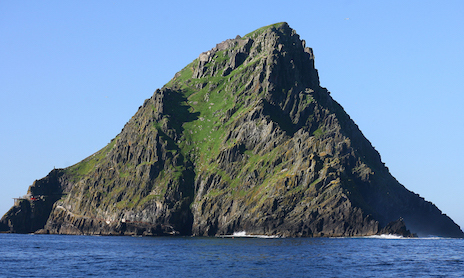 Take a Star Wars-inspired journey along the Wild Atlantic Way and be the hero of your own adventure. 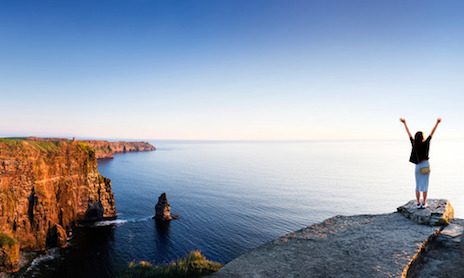 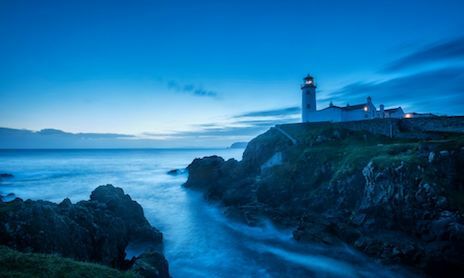 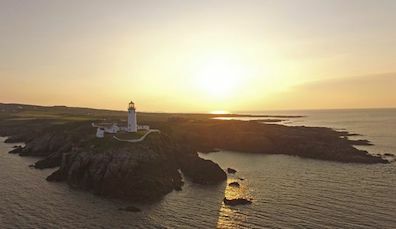 You don't have to travel light years from earth to get away from it all: discover the Wild Atlantic Way. 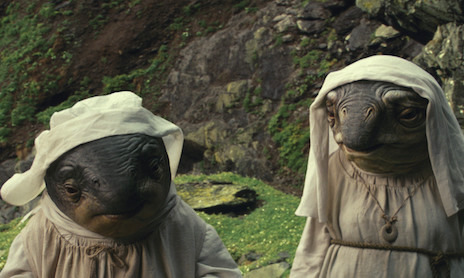 Like your fantasy with some bite? 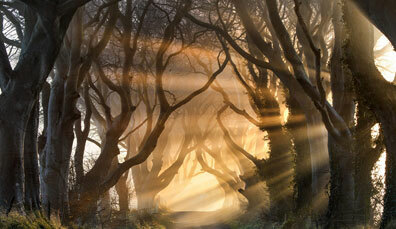 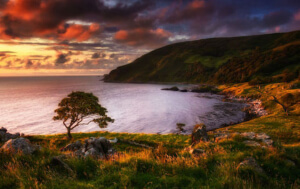 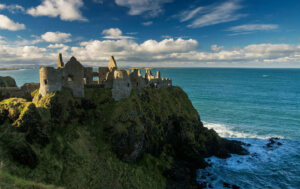 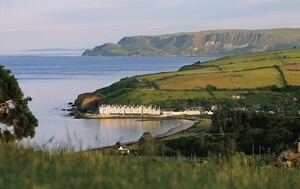 In Northern Ireland you'll find the real Game of Thrones® Territory.